These days, I'm all about getting the most out of my wash and go. Some people chase curl definition for curl's sake, but I'm more of a curl convenience enthusiast. When I lay on the product, smoothing generous amounts of curl definer from root to end, I'm thinking about getting the most days out of my hair between wash days. I've covered a lot of ground as far as wash and go's are concerned. I've shared my 7 secrets for the perfect wash and go, hacked diffusing, and broke down another product application method -- the Ouidad Rake & Shake. Have you tried the Praying Hands Method? Read more about the benefits at NaturallyCurly.com! 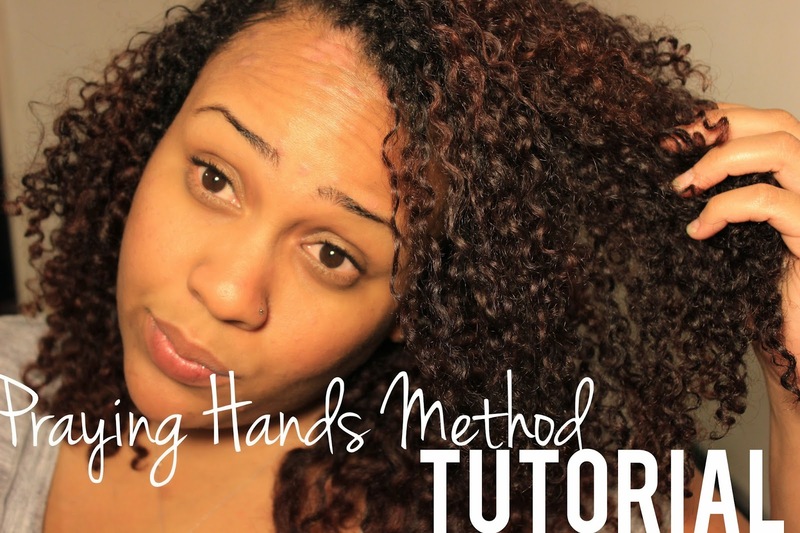 I use this method for my wash and go and it works every time without damaging my fine hair.